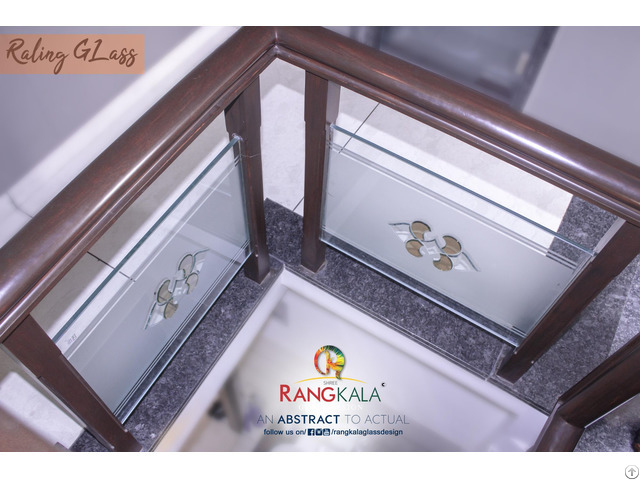 A staircase glass has a regular size of 30” inches and can be long up to 10 feet. Any staircase glasses has to be minimum 6 mm thick and shall be toughened processed. 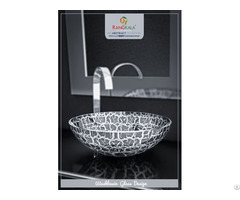 Acid work, crystal work and pasting work can be done in this glass. Galleries and staircase railings are decorated with these glasses.